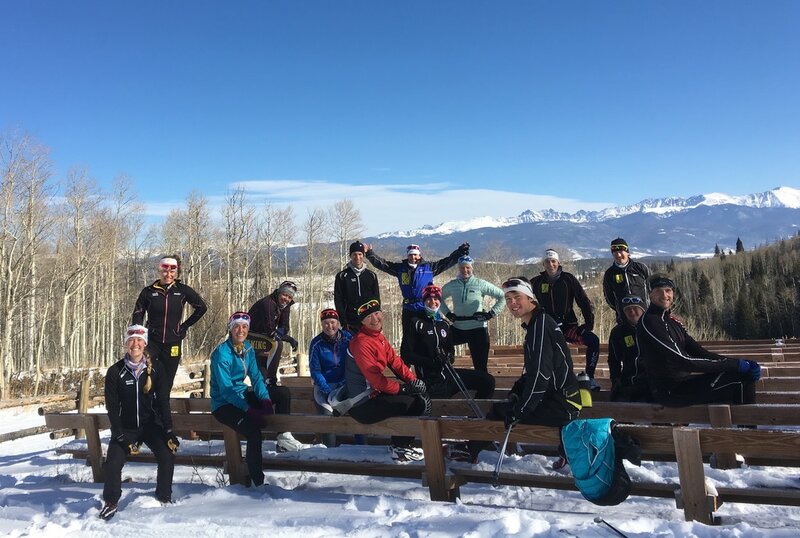 Skiers Nordic of the West is a non-profit dedicated to Cross-Country Ski Racing throughout life. 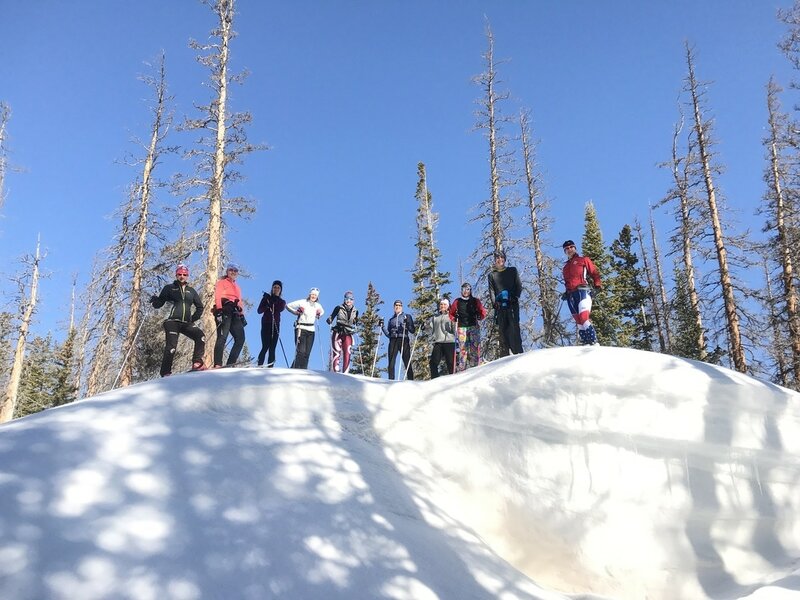 SNOW is a community-based organization that supports social and environmental justice causes ranging from trash to treasures to youth mentoring. SNOW is a network that supports intellectual, social and career development as well as social and environmental programs across levels and geographic regions. training resources (training plans, logs, videos, camps). it serves as a monetary reservoir for disadvantaged youth K-20 (including but not limited to POC, low SES, Queer etc...) to begin or continue skiing (pursue their dreams) despite barriers. supports the travel of volunteer coaches.